​Do you suffer from Stress, Anxiety, Depression, Anger or Low Self Esteem? Do you find it a struggle to change difficult Behaviours, Emotions and Situations that constantly repeat ? Have you experienced a difficult life event such as Loss, Bereavement or Abuse? Or maybe you feel Stuck and Dissatisfied with your life? I am a BACP registered Integrative Counsellor, Psychotherapist & Life Coach I provide a safe space where you are free to explore your thoughts and feelings Confidentially and without Judgement. 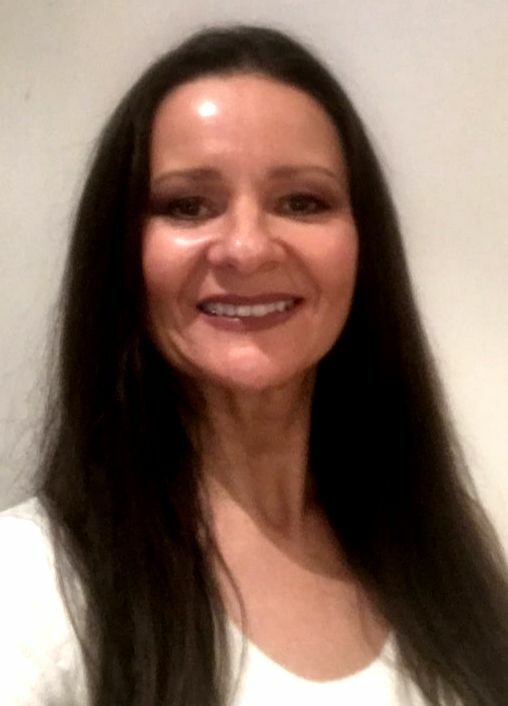 Working for 10 years in private practice with over 20 years experience including NHS primary care (IAPT) and secondary mental health services, working with adult clients on a wide range of issues in hospital and GP surgeries. My expertise is in the areas of Anxiety, Depression, Stress, Anger, Low self Esteem, Abuse, Panic, Addiction, PTSD, Family issues & Relationship issues, Workplace stress, Returning to Work, Gaining Confidence in Dating. I work in an eclectic way so you will have a deeper understanding of yourself and what has been going on in your life, gaining all the tools you need to continue living a life of Freedom and Joy. In the process you will have new found Confidence to begin making the Positive Changes you have been wanting to make in your life leaving you feeling Empowered, Liberated and strong. I use many approaches including Person Centred, CBT, Psychodynamic, Solution Focused, NLP, Mindfulness, TA, Psychology (Jungian & Transpersonal) EFT & Life Coaching and tailor to your needs. Depending on the service you choose I work in a time limited or longer term therapeutic way tailored to your needs. ​I have experience working in a wide variety of capacity settings including NHS - IAPT primary care, Employee Assistance Programme (EAP), Corporate Firms & Agency`s. I am a registered member of the British Association for Counselling and Psychotherapy (BACP) and a member of the British Psychological Society (BPS). I abide by and bound by their codes of ethics and Framework. I offer Short or Long term therapy depending on your individual needs. I work one to one in Person or Telephone or Skype for your convenience and if preferred. I offer a free telephone consultation to answer any questions you have or email me if you prefer. I work Holistically and also offer Alternative therapies including Sound Therapy & i`m a Reiki Master. See Testimonials under `About me` & for more information on all I can help you with. ​I look forward to meeting you and walking alongside you on your journey.